Power-based training designed to get the most out of the time you spend on your bike! I offer mountain and road racing performance coaching. $250/month includes unlimited email and text and 2 phone calls per month and premium TrainingPeaks account. Clients are required to have a power meter for coaching. 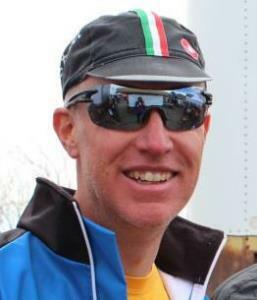 I'm a 20 year mountain bike racing veteran who has studied endurance racing extensively. I earned a BS in Psychology and an MS in Education with an emphasis on hands-on technology. I've struggled with weight issues my whole life and understand how difficult that can be so I'm ready to help you with that transformation. Success. Coach Marcus Ward has been notified of your message.